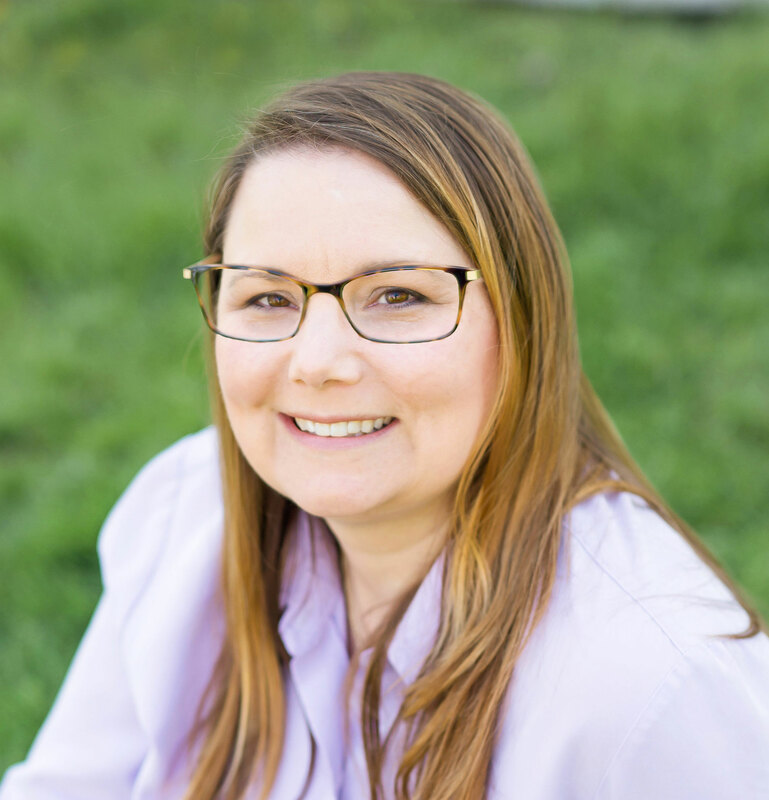 I’m Allison Arend and I enjoy helping small businesses, small non-profits, home-based businesses, stay-at-home moms, bloggers, and authors create great looking personalized websites. I work in WordPress with Divi or Genesis Child Themes. I also help clients who are using a website builder to get the most out of that option. I work hourly or by the project. I offer services that include social media consulting and start up SEO and Google Analytics. I also offer maintenance plans for new and existing websites. There is no charge to contact me to determine if my services will work for you. What is your style? Clean and modern? Artsy and whimsical? Professional and to the point? What features don’t you like in a website? Things that annoy you? Are you going to sell things on this website? Do you want to know how to update things yourself or do you think you’ll need someone to maintain your website? Do you want help setting up social media accounts to publicize your website?